Discount Prices on AFFORDABLE ART Making Room for New Art! 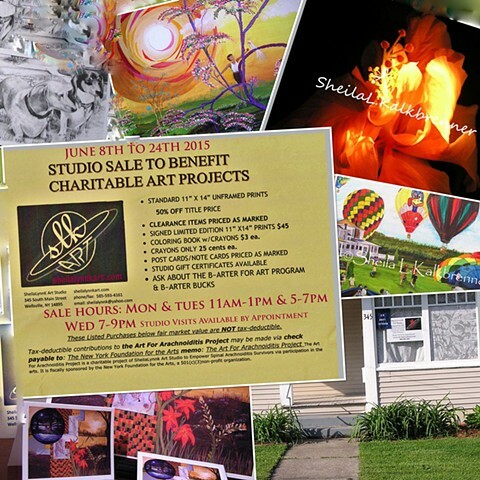 Come to the studio to browse and purchase In-Stock AFFORDABLE Fine Art at reduced prices. Currently seeking local musicians to play UNPLUGGED during this event. Sale Prices valid on In-Stock Items Purchased On-site Only.